Born in Phoenix, AZ to John & Guadalupe Alvarado, Caleb is an artist, photographer, designer and dreamer. 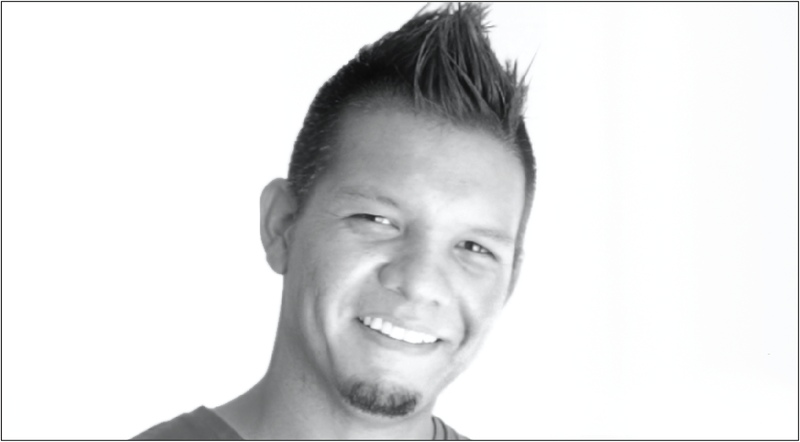 As Hispanic Scholarship Fund recipient, he went on to complete his Masters of Architecture from Arizona State University in 2007. He is passionate about his photography, design work, family, soccer, tennis, and is a huge fan of the Beatles. He is currently working on his photography project, “Inspirations; Human Connection, A Portrait Series” He currently resides in Phoenix with his fiancé Sandra and their beagle, Fitzgerald.